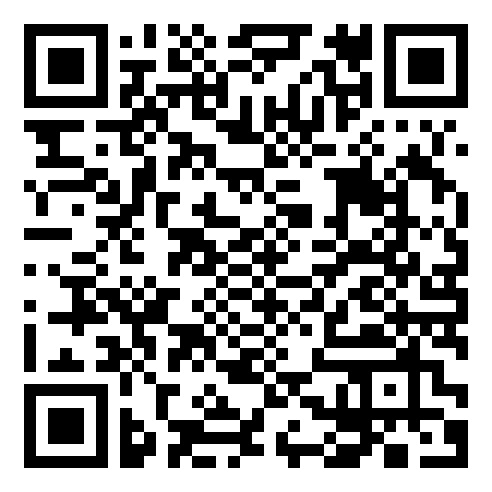 Kun Shan RCD Electronic Co.,LTD. was established in 2007, the registered capital of 5 million yuan, Kunshan factory currently employs 160 people, the factory has 300 employees in Henan; have certificates: ISO9001, TS16949, Division I advanced production equipment, improve The quality control system, a strong management team. Production equipment includes: 7 laser laser machine, 10 RF automatic peeling machine, 45 RF terminal machine, 12 electronic semi-automatic terminal machine, 6 induction welding machine, 25 HB wire welding machine, 16 vertical molding Four sets of computer CD-line peeling machine, five automatic terminal machine, testing equipment includes: microwave anechoic chamber, 8 network analyzer, 20 electric measuring instrument, image measuring instrument (second element), 30 CCD microscope. Sales of electrical and mechanical equipment, instrumentation, electronic materials, packaging materials, metal materials sales; of the goods into the production and sale of electronic products, metal stamping parts, plastic discs, wire components (cable) and related ancillary products; Export business, (according to the law subject to approval of the project, approved by the relevant departments before carrying out business activities). The main products include: a variety of computer cables / adapter, cable, network lines, automotive wiring harness, equipment lines, automotive brake lines, various internal and external antenna (2.4G antenna, 3G antenna, AP antenna, laptop cell phone antenna ), LVDS cable, RF cable (including BNC / UHF / FME / PAL / SMA / SMB / SMC / SSMB / MCX / MMCX), with diameter of coaxial line, OD0.81mm / 1.13mm / 1.32mm /1.37mm/1.78mm, wire color: light gray, dark gray, black, white, brown, etc . ; wire length can be customized according to customer needs). Products are widely used in electronics, electrical appliances, energy, finance, electricity, digital home appliances, automotive, communications, aerospace and other fields. Companies adhering to the "customer first, forge ahead" business philosophy, adhere to the "customers first" principle to provide our clients with quality service satisfaction. 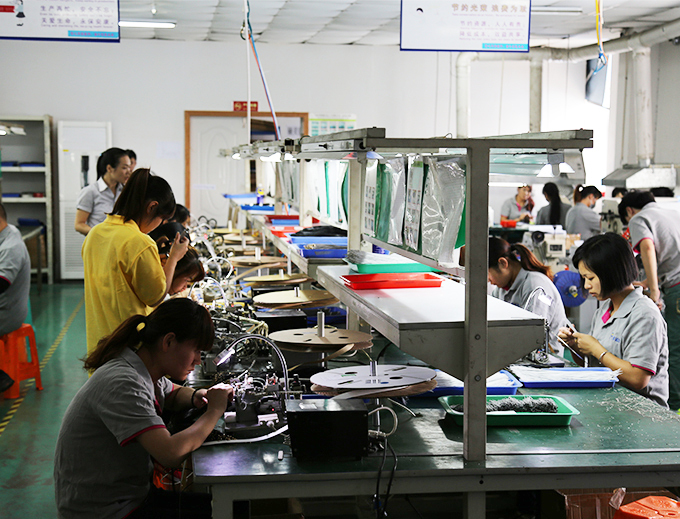 Division I to promote "a thing to do right," the production concept, in strict accordance with the ISO9001 quality management standards of production. Customers are currently co-operation: Amphenol, Foxconn, Huawei, Wistron, Compal, Lenovo, music and so on. Sincerely welcome customers to negotiate, mutual benefit and win-win and common development.